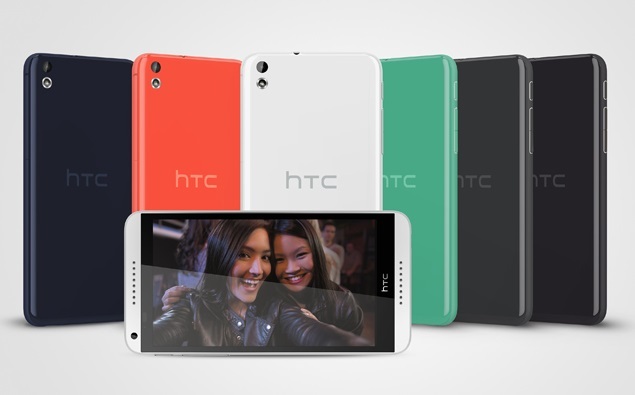 HTC Desire 816 is the company’s latest Phablet that has been launched in India. This phablet was announced at the MWC 2014 that was held in Barcelona, Spain earlier this year. This device was launched along with HTC One (M8) flagship smart phone and HTC Desire 210 dual SIM smart phone. This HTC Desire 816 has a 5.5 inch touch screen display and will be running on the latest Android 4.4 KitKat Operating system and it is also a dual SIM variant with dual front facing BoomSound speakers. HTC Desire 816 flaunts a 5.5 inch 1280 x 720 pixel touch screen display and is powered by a 1.6 GHz quad core Qualcomm Snapdragon 400 processor coupled with 1.5 GB of RAM. This device will be running on Android 4.4 KitKat Operating system and has a 2600 mAh battery on the back. The HTC Desire 816 has a 13 MP rear facing camera with LED flash and f/2.2 aperture and is capable of taking 1080p HD videos. 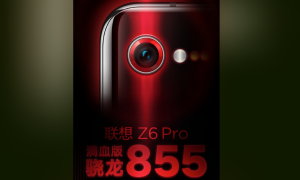 The front facing camera is a 5 MP sensor that can record 720p HD videos. The on-board memory of the device is at 8 GB that can be extended further with micro SD card slot. The connectivity of the device include 3G, WiFi a/b/g/n/ac, Bluetooth 4.0 with aptX, GPS with a-GPS and also has HTC BoomSound, Dual front stereo speakers with built in amplifiers. The HTC Desire 816 is priced at Rs. 23,990 and will be available in Black, White, Red, Green and Purple colour variant. Nokia to be renamed “Microsoft Mobiles” – Are we seeing The End of Nokia?